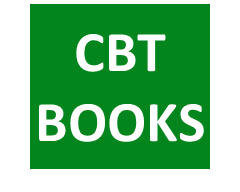 Our recommended CBT Journals. We believe they offer mental health professionals the best information regarding CBT research, theory, and practice. 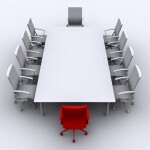 What we consider the best organizations and conferences in CBT for mental health professionals interested in maintaining contact with colleagues worldwide. 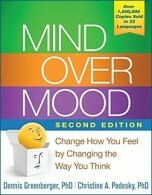 Looking for information about Cognitive Behavioral Therapy? Visit our website specially designed for the Public. 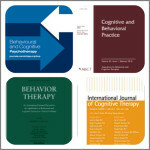 Our THERAPISTS recommendations represent the best combination of CBT theory and clinical application. We also have recommendations for the PUBLIC.